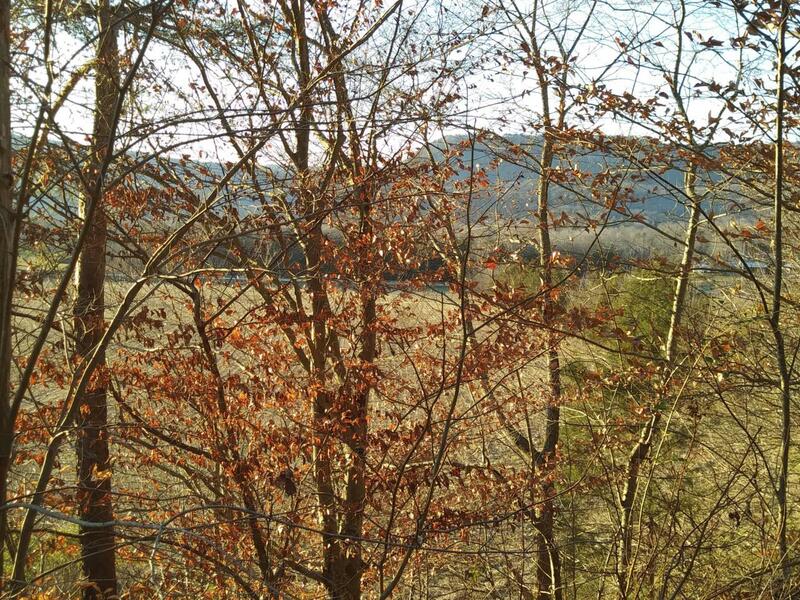 Beautiful view of valley and mountains atop this 19.89 +/- acres of wooded property. Located in the heart of the Sequatchie Valley, this property has over 2400 feet of road frontage. Water & electric are available nearby. Golf courses nearby as well, including Fall Creek Falls state Park. Lots of nature for a new cabin or small home.